The Red Dot Award in Product Design is entering its next phase: From 9 October 2017, designers and manufacturers from all over the world can once again take the opportunity to submit their products to one of the world’s largest design competitions. The registration period breaks down into three different phases: “Early Bird” from 9 October to 28 November 2017, “Regular” from 29 November 2017 to 16 January 2018 and “Latecomer” from 17 January to 9 February 2018. The competition is open to all, from global brands and established designers to up-and-coming designers and small as well as medium-sized businesses. The Red Dot Award: Product Design is diverse not only in terms of the participants, with objects entered from more than 50 countries each year. All types of products can have their design quality put to the test in 48 categories ranging for example from drones, medical technology, fashion and accessories to furniture and robot technology. The 6th December 2017 is a special day for all aspiring designers who have graduated within the past five years: On Young Professionals Application Day, they have the chance to apply for one of 50 free places in the Red Dot Award: Product Design 2018. This allows them to prove their skills and put themselves on a par with established designers and major brands. An evaluation process spanning several days takes place shortly after the end of the registration phase on 9 February 2018. Design experts from all over the globe convene in early March to find the year’s best products. One by one, they assess each product live and on site, testing, discussing and carefully weighing up each individual entry. It is important to note that the innovations are not compared directly against each other. Instead, they are assessed on a standalone basis. The decisive criteria in the judging process include level of innovation, functionality, formal quality, ergonomics and longevity. These characteristics provide a framework to guide the jurors, each of whom then does the rest in line with his or her expertise and sociocultural background. If a product wins over the jury members, they can choose from three different awards: An “Honourable Mention” is awarded for a particularly well-executed aspect of design work, while a “Red Dot” is given for the outstanding design quality of a product. The title “Red Dot: Best of the Best” goes to the best products in a category and is thus the highest individual award in the competition. Winning the Red Dot is an honour for the laureates: Thanks to its striking appearance alone, using the internationally recognised label generates attention for any product. The Red Dot label ensures that a brand is associated with outstanding design quality in the long term. 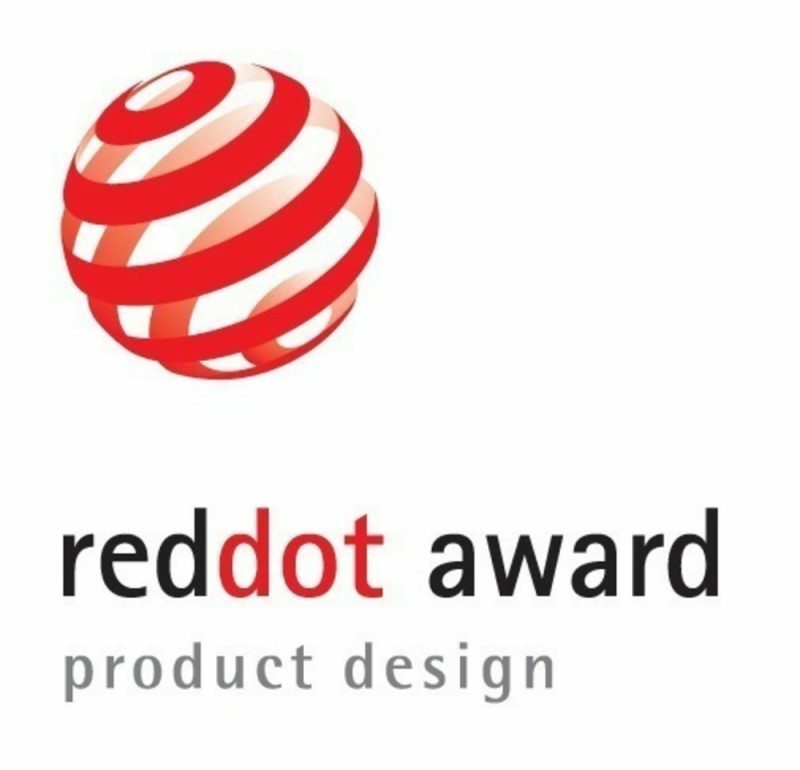 Other advantages of winning an award include publication in the yearbook, in the online presentation and in the Red Dot Design App, as well as the exhibition in the Red Dot Design Museum. 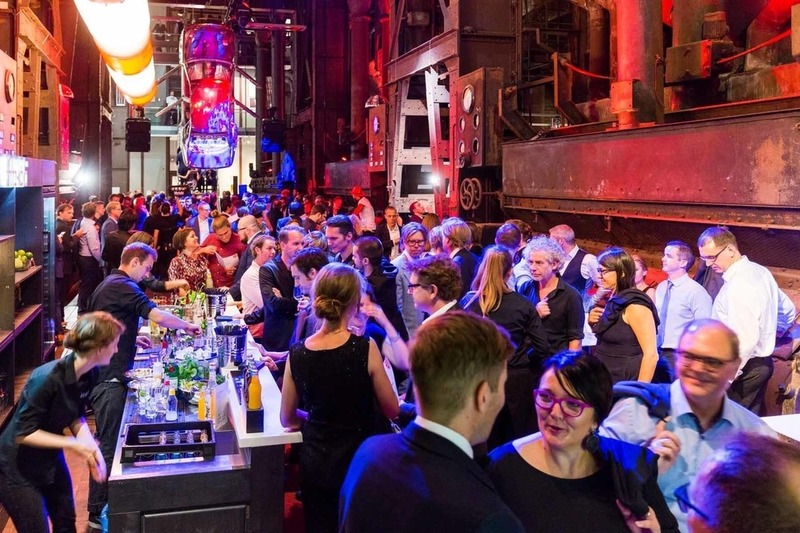 The official award ceremony for the winning designers and manufacturers takes place on 9 July 2018, the date of the Red Dot Gala, in Essen’s Aalto Theater. The Red Dot: Best of the Best winners receive their trophies on stage in front of numerous international guests.